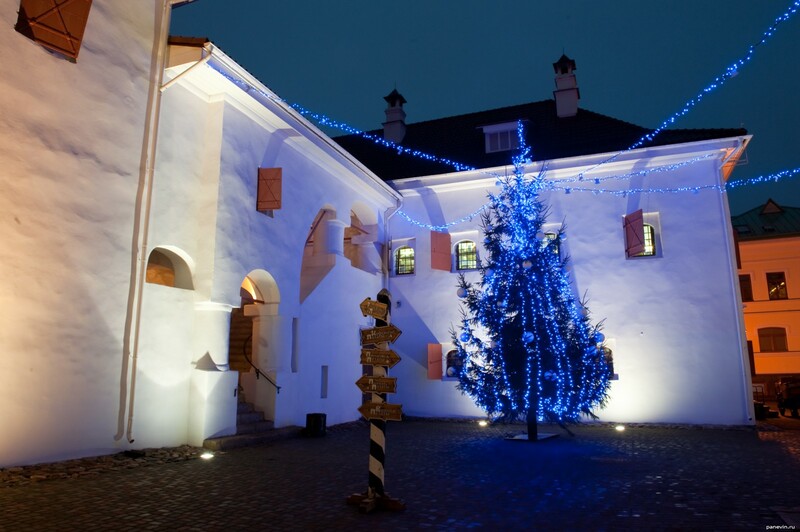 Court yard of Podznoeva is redeemed by private business, inside small restaurant, cafe, a wine cellar and confectionery shop (Trapeznye of Chamber, Beer Chambers, Coffee and Pirogovye of Chamber). It is restored from ruins as on private money. Blog, posts New Year, night.